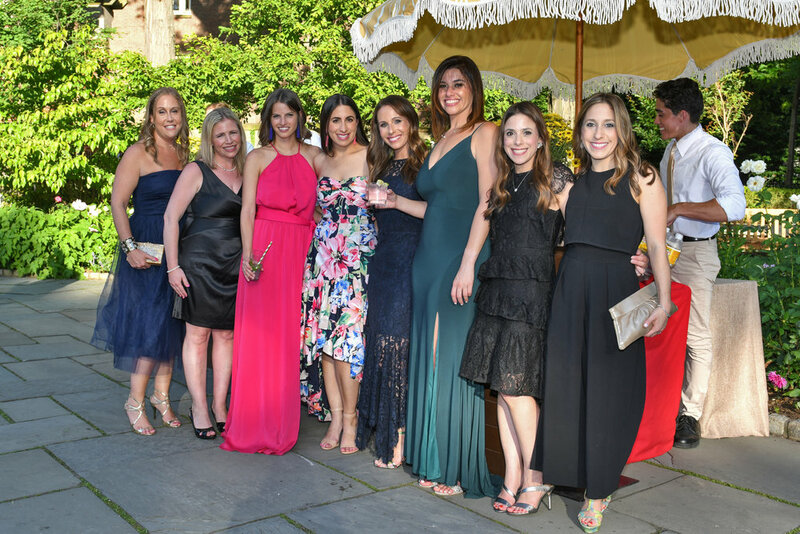 The Wildlife Conservation Society (WCS) held its annual gala at Central Park Zoo on June 14 where 500 guests celebrated the leadership of women in wildlife conservation and WCS’s impact on saving wildlife and wild places across the globe. 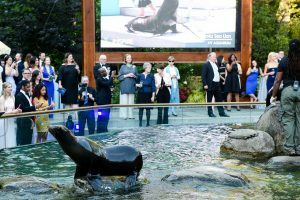 Gala 2018, themed We Stand for Wildlife, celebrated the leadership of women in conservation. 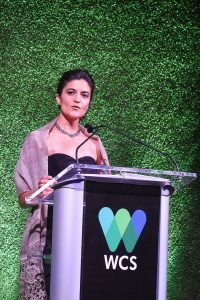 Speakers Dr. Jessica Moody, Assistant Curator of Mammals at the Wildlife Conservation Society’s Bronx Zoo and Dr. Natalia Rossi, Cuba Country Manager for the Wildlife Conservation Society represented women in conservation. Jessica Moody, Assistant Curator of Mammals at the Bronx Zoo, and Natalia Rossi, Manager of the WCS Cuba Program spoke of the importance of mentoring and nurturing a new generation of women in conservation and the critical impact women have made in saving wildlife. 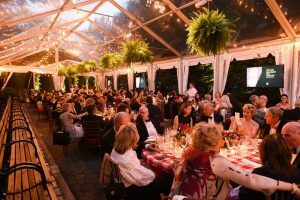 During one of New York City’s premiere social events of the season, gala guests enjoyed a cocktail reception around the sea lion pool featuring décor by Lewis Miller Design, followed by a seated dinner prepared by Peter Callahan Catering. Dancing continued under the stars with music by DJ Jane. MISSION: WCS saves wildlife and wild places worldwide through science, conservation action, education, and inspiring people to value nature. To achieve our mission, WCS, headquartered at the Bronx Zoo, harnesses the power of its Global Conservation Program in nearly 60 nations and in all the world’s oceans and its five wildlife parks in New York City, visited by 4 million people annually. WCS combines its expertise in the field, zoos, and aquarium to achieve its conservation mission.